Getting a crossover SUV that promises luxury, space, and great features can be a challenge. 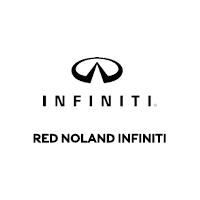 But here at Red Noland INFINITI in southern Colorado we might have just the vehicle for you! 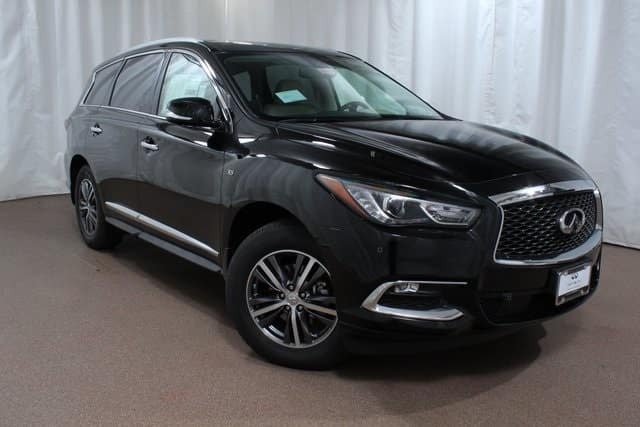 Our 2018 INFINITI QX60 is a midsize luxury crossover that is perfect for someone seeking a car-like driving experience with SUV capability. Priced at below $55,000, the models we currently have available are packed full of great entertainment, convenience, mechanical, and safety features for you to enjoy! Equipped with a V6 engine, you should expect an estimated 19 MPG city/26 MPG highway fuel economy for less trips to refuel! The QX60 is equipped with features such as SiriusXM Satellite Radio, remote keyless entry, low tire pressure warning, heated front bucket seats, Electronic Stability Control, garage door transmitter, and heated power door mirrors. If it’s time to treat yourself this holiday season, come into Red Noland INFINITI today to take a look at this luxurious and capable INFINITI QX60. Take a test drive and try out the many features plus experience the super performance!